People hate the thought of having to go through the stress of a divorce. It can be extremely traumatic for both parties and a distressing time for any children involved. In some cases it can be for the best though and quite often if dealt with professionally it can work out well for all concerned. Unlike years ago, a divorce can cover many things as opposed to just the marriage separation. Everything is taken in to consideration including custody of any children, financial support, division or cohabitation of property and mediation between both parties. With divorce rates becoming increasingly higher in Canada over recent years it is a lucrative time for the average divorce lawyer in Toronto. With an estimated 5 million Canadians getting divorced or drawing up a separation agreement according to a 2011 survey it is no surprise that there are so many law firms to choose from in and around the areas within Ontario. 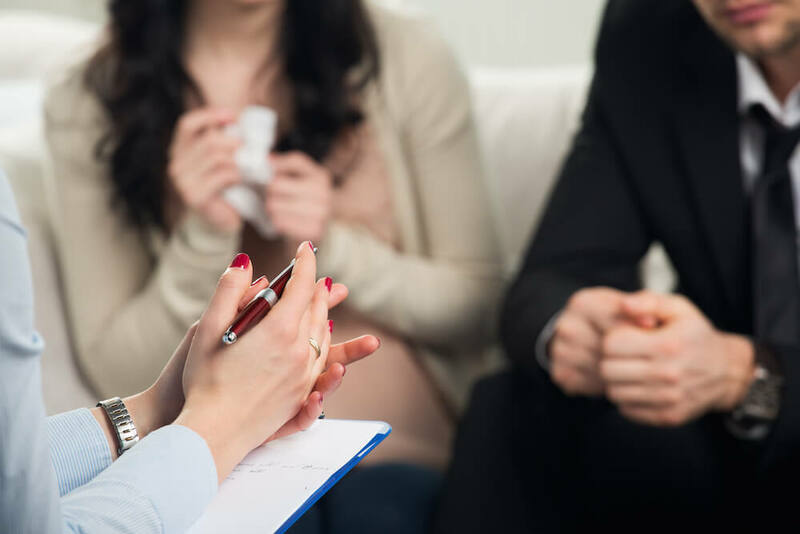 When approaching a divorce lawyer (or family lawyer as most like to refer to themselves as) it is important to make sure they have got experience dealing with what your particular requirements are. For example, some lawyers specifically take cases that are to do with ‘contested divorce’ settlements as that is something they specialize in. There are a number of options and processes to go through depending on your circumstances. If you and your spouse are on the same wave length and both want the same thing then an out of court separation agreement could be drawn up with both parties consenting to arrangements amicably. If on the other hand only one person in the marriage wants to file for divorce then the entire process becomes longer and more complex. Firstly an application is prepared then issued and filed to your spouse. They in turn have to respond through their own lawyer and also serve and file with a reply. This can go on indefinitely for some time until a case conference is organised to negotiate things further. Upon the finalisation of a motion and settlement conference the case will finally go to trial. There are many law firms in the Ontario area who specialise in family law/divorce law with varying costs and success rates. Once you have found the lawyer you wish to hire they will want to go through your case as thoroughly as possible, they will want to pinpoint your specific requirements and work immediately on your behalf should you have an urgent matter to attend to. An urgent matter could be any of the following things, custody of your children, cohabitation rights or financial deprivation due to the breakdown of your marriage. A good lawyer will ensure all of those matters are dealt with before proceeding with the divorce itself. If in the Toronto, Richmond Hill or Vaughan area there are a number of extremely reputable family lawyers that come highly recommended. A divorce is a very stressful and emotionally draining thing to go through but with the help of a good lawyer the outcome should be a more positive one.